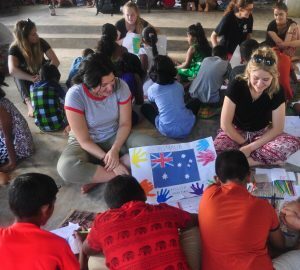 Shakthi Eurasia Exchange has been offering volunteer opportunities in Sri Lanka since 2013 when the organisation was established in a small coastal town called Ambalangoda. This WYSE Travel Confederation member is a leading force in community development and wildlife supported conservation projects. For founder Ashika Senevirathna, these projects are not only about developing Sri Lanka towards long term sustainable goals. They’re also about giving back to the very community he comes from. 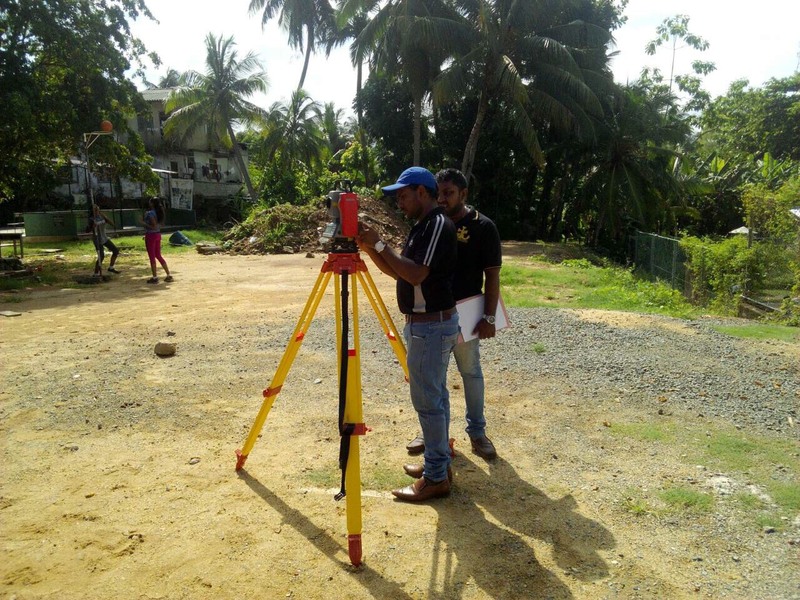 After completing his studies at Dharmasoka College in Ambalangoda, Ashika said he worked a few jobs before becoming a coordinator for international volunteering projects. Ashika then created Shakthi Eurasia Exchange with a mission of being community minded. In 2015, the company built and donated an eye clinic to a local hospital. 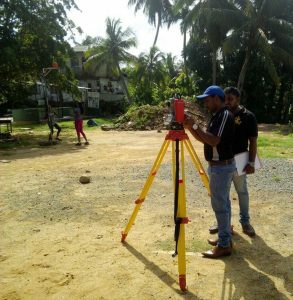 Now, Shakthi Eurasia Exchange is building a volleyball court at a local school. This is a project Ashika said is dear to his heart for several reasons. He said the project is estimated at 1 million Sri Lankan rupees (approx. 6500 USD). Ground has already been broken and construction will begin in September. Ashika said the goal is to open the court to school children in December. You can learn more about volunteering opportunities with Shakthi Eurasia Exchange here.